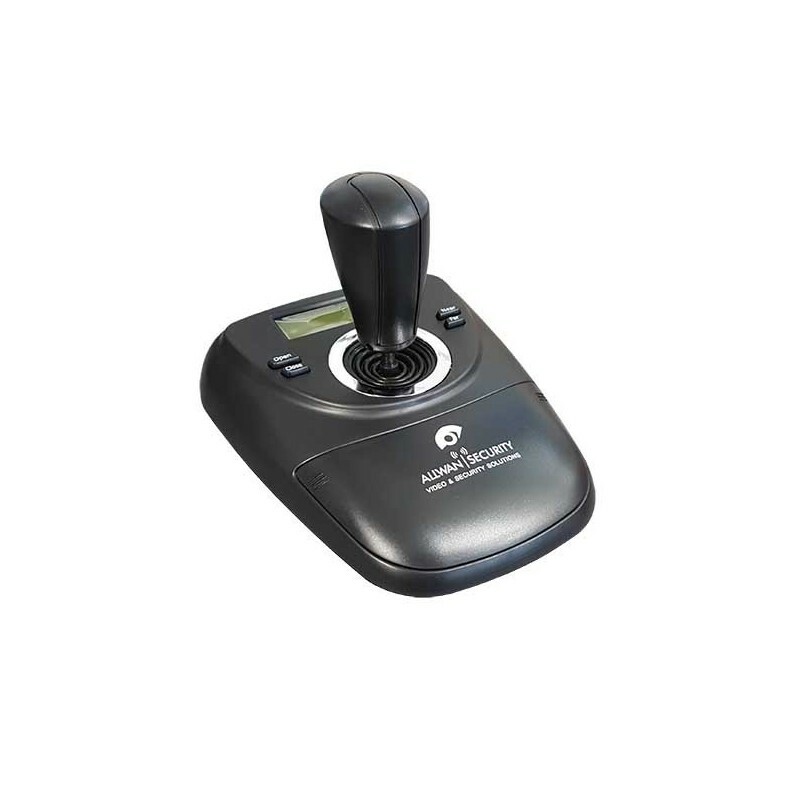 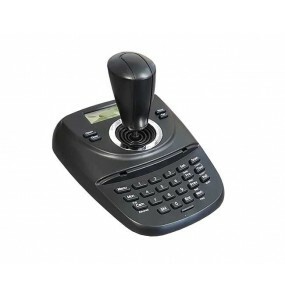 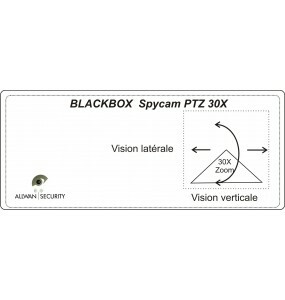 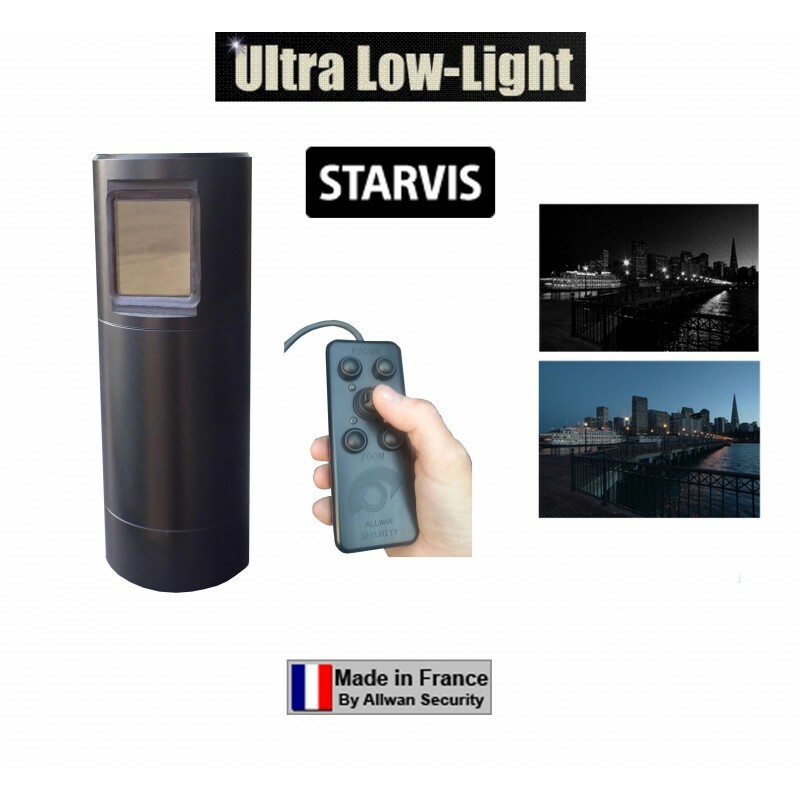 Specially designed for perimeter surveillance and terrestrial and marine sensitive areas, industrial and military site. 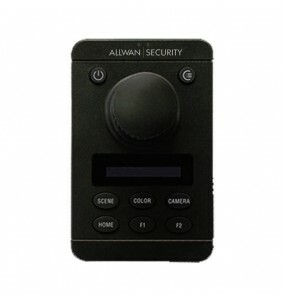 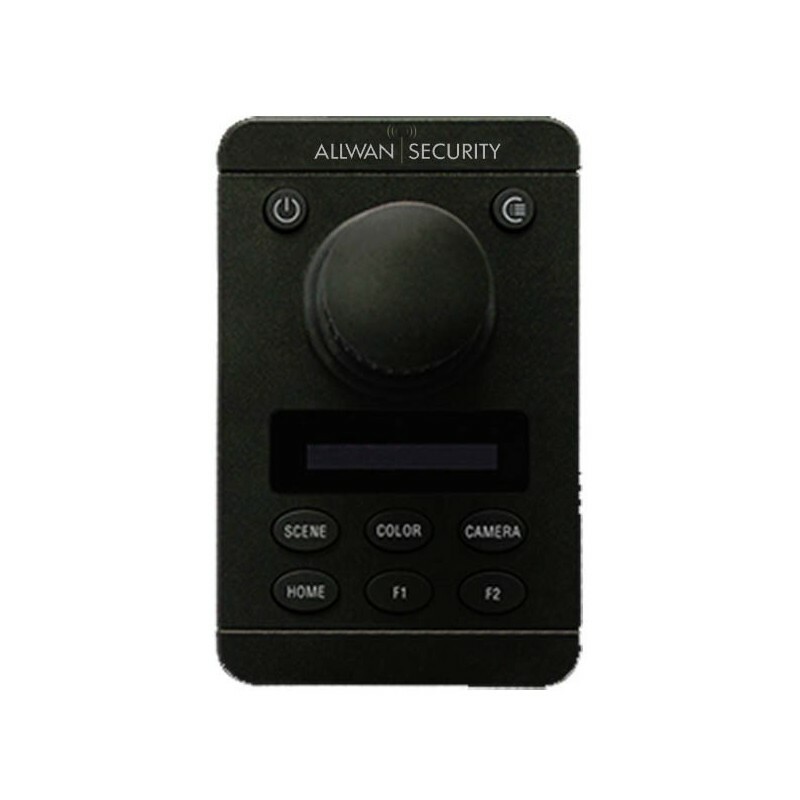 ALLWAN-SECURITY Nyctalops. 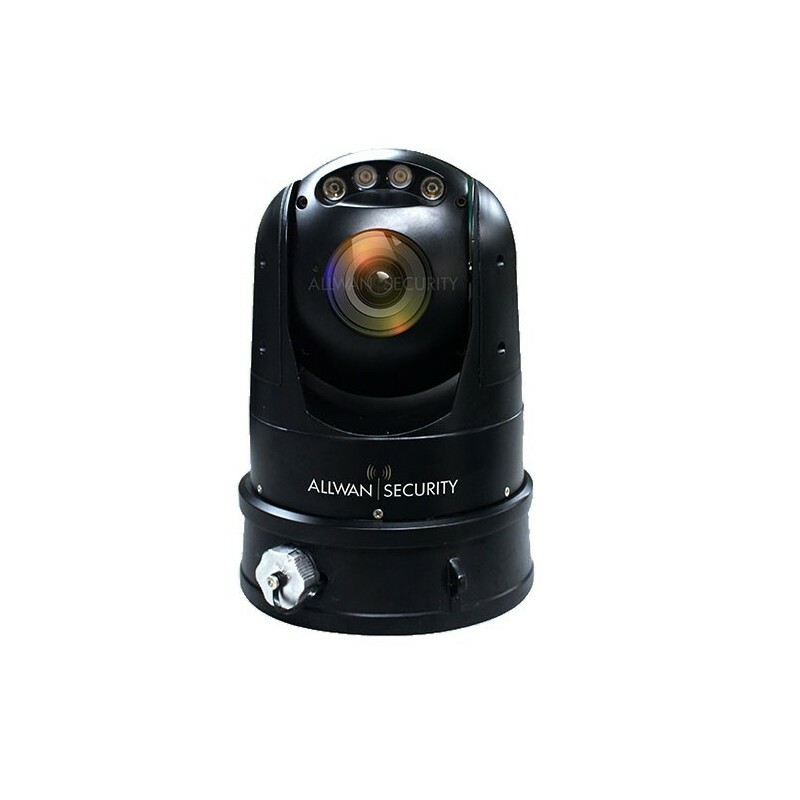 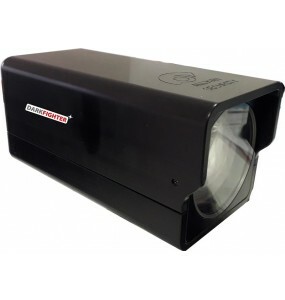 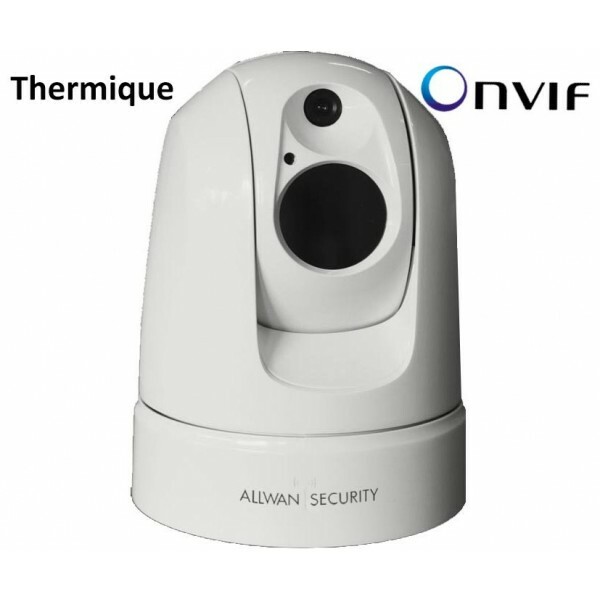 A versatile camera for surveillance of sensitive sites, both on land, seaside and on marine buildings. 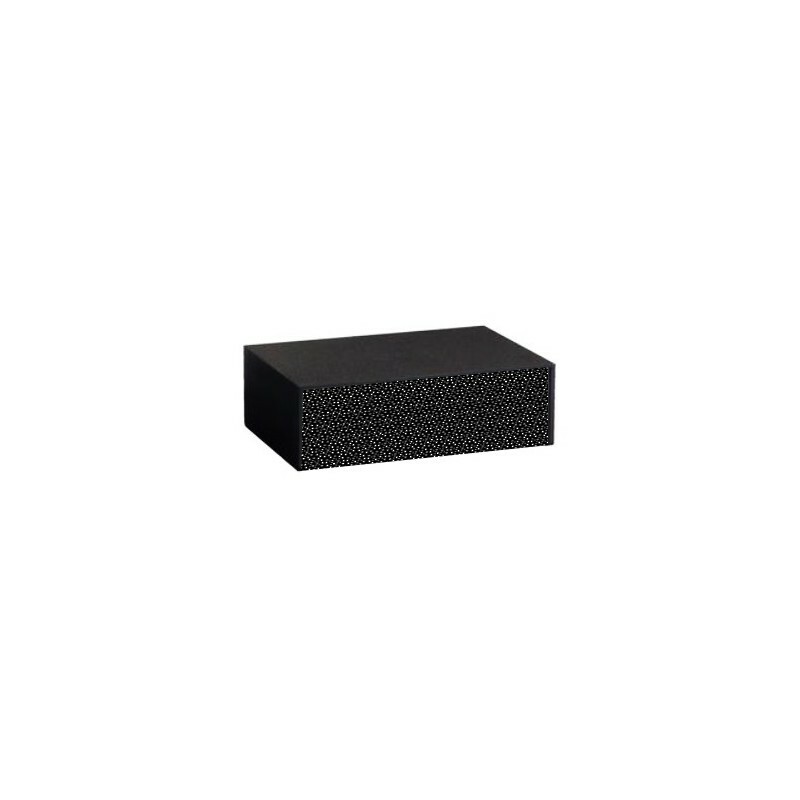 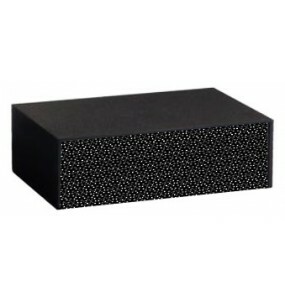 The latest generation of non-cooled on-board thermal sensor gives you a clear picture, regardless of the light conditions, weather or environmental, the image is insensitive to fog, rain, smoke. 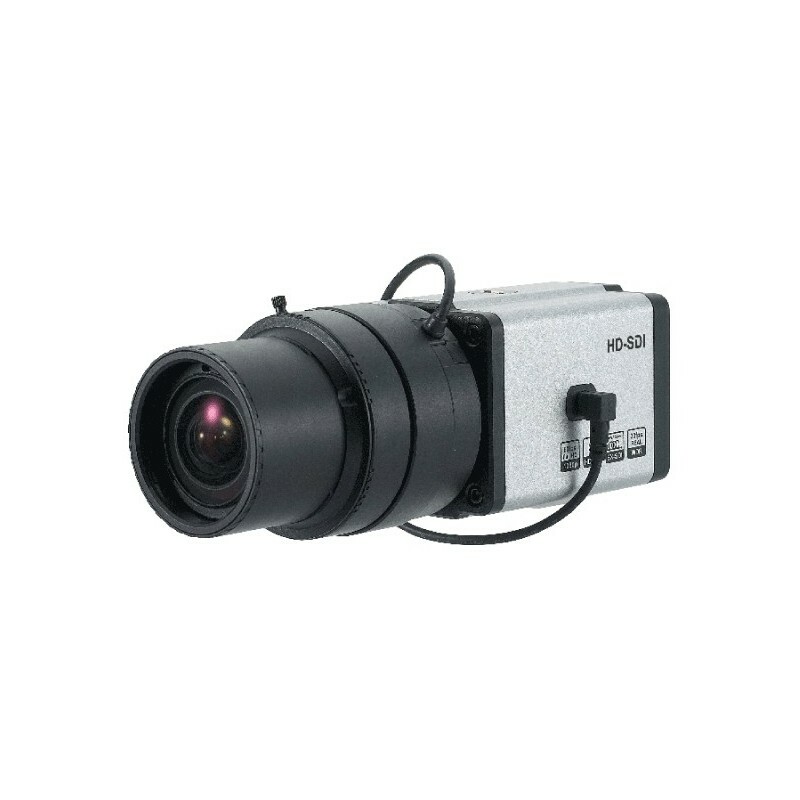 The day sensor makes it possible to obtain an image of a wider day plan, in FullHD, and thus toperform a digital zoom in the image. 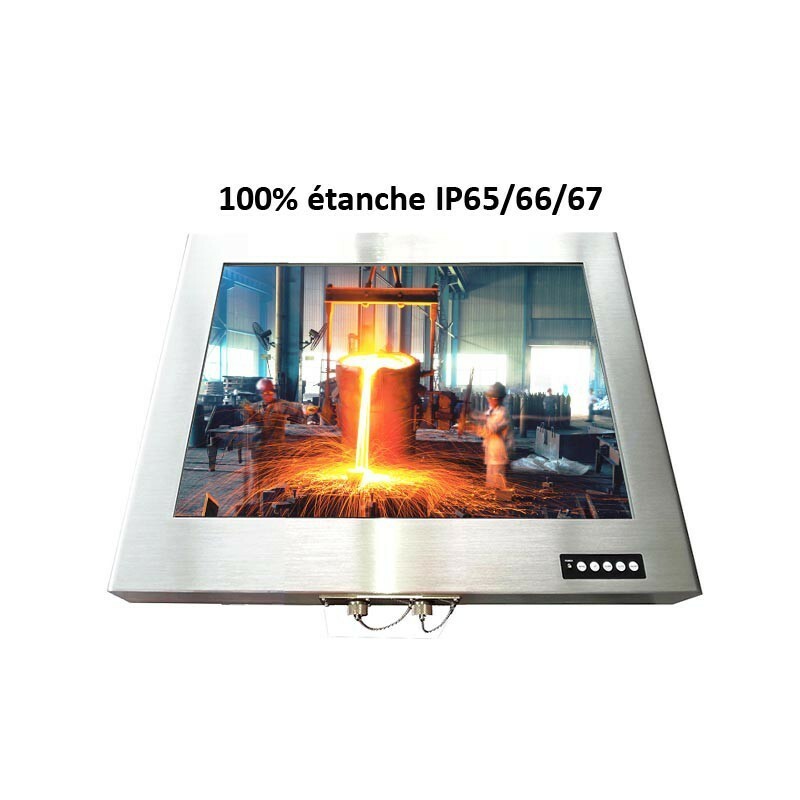 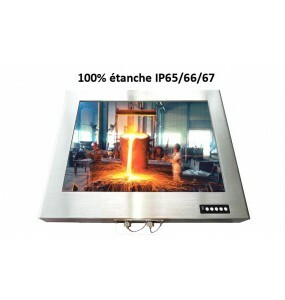 9 "monitor 100% waterproof IP65 / 66Hardened for the industry and agri-food compliant.IP67 protection option12V or 9 ~ 36VDC power supplyMonitor hardened stainless steel BNC, VGA, DVI, HDMI. 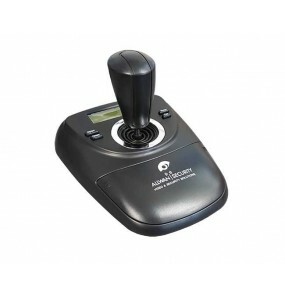 KB-781 - Music stand with 3-axis joystickDedicated for analog and digital cameras.Compact, ergonomic and economicalSuitable for most applications. 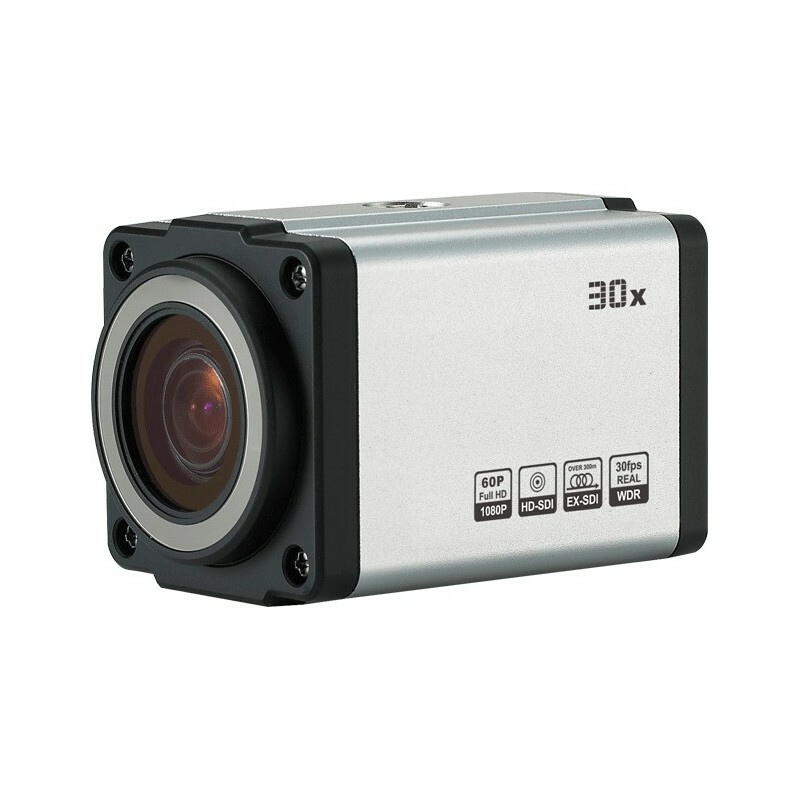 Waterproof Day / Night CameraUltra Low Light Color StarvisPTZ 30X Optical Zoom + 12X Digital ZoomVery robust & Waterproof IP68. 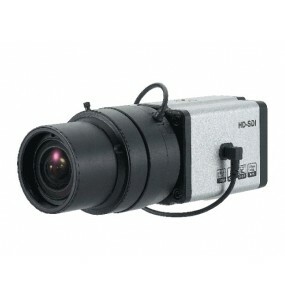 High Resolution Ultra Low Light CameraCompact and designed for use in extreme conditions. 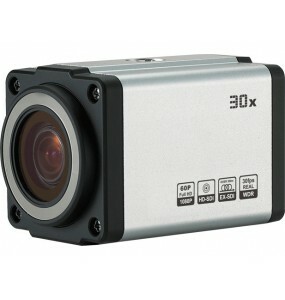 Zoom 36X. 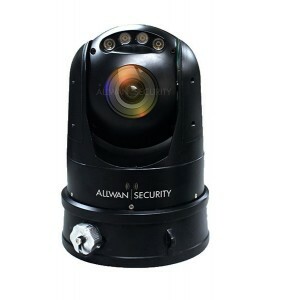 Compact Tactical PTZ Mini CameraWaterproof IP67 HD 1080P Zoom X30 Hybrid.Cylinder Camera mini, latest version of the product well-known by law enforcement units. Smaller size for easy camouflage and integrations.SONY Starvis Low light day / night moduleDigital image stabilizer.